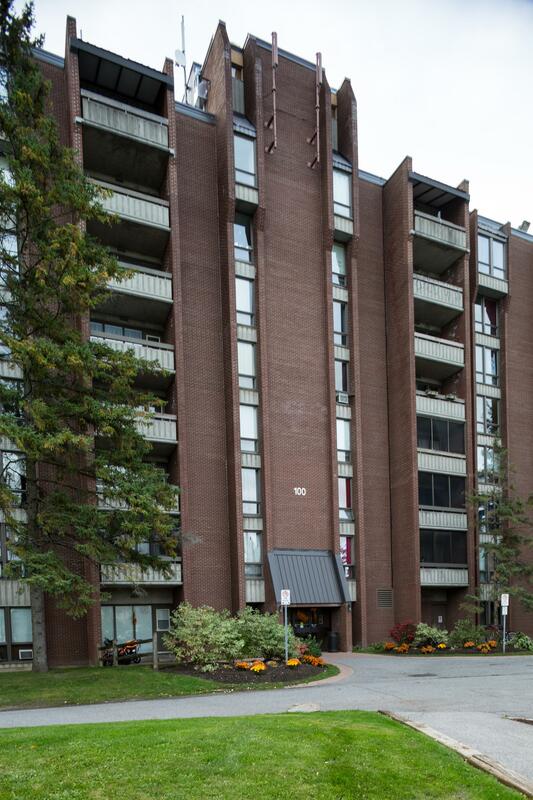 Wentworth Plaza, situated in the heart of downtown Ottawa, is ideally located for those who wish to be close to work, shopping, and leisure activities. Within walking distance is the Rideau Canal, National Art Centre, Parliament Hill, and the Byward Market area. Offering a good selection of bachelor, one, and two bedroom apartments, the Wentworth Plaza offers affordably priced suites with parquet flooring. Within the building is an indoor swimming pool, camera security system, and laundry facilities. 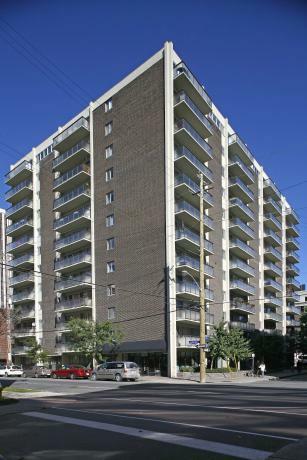 Regency Towers, a reputable apartment building located in the central core of downtown Ottawa, offers access to shopping, work, and leisure activities. Within walking distance are the Rideau Canal, National Art Centre, Parliament Hill, and the Byward Market area. 682 Available July 1st. East facing one bedroom apartment. Heat, water & hydro included in rent. Parquet flooring. Fridge & stove included. Laundry room on site with smart card. 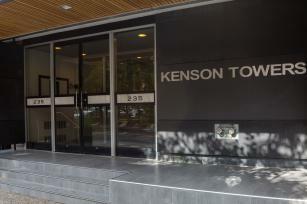 Kenson Towers, a reputable apartment building located in the central core of downtown Ottawa, offers access to shopping, work, and leisure activities. Within walking distance are the Rideau Canal, National Art Centre, Parliament Hill, and the Byward Market area. 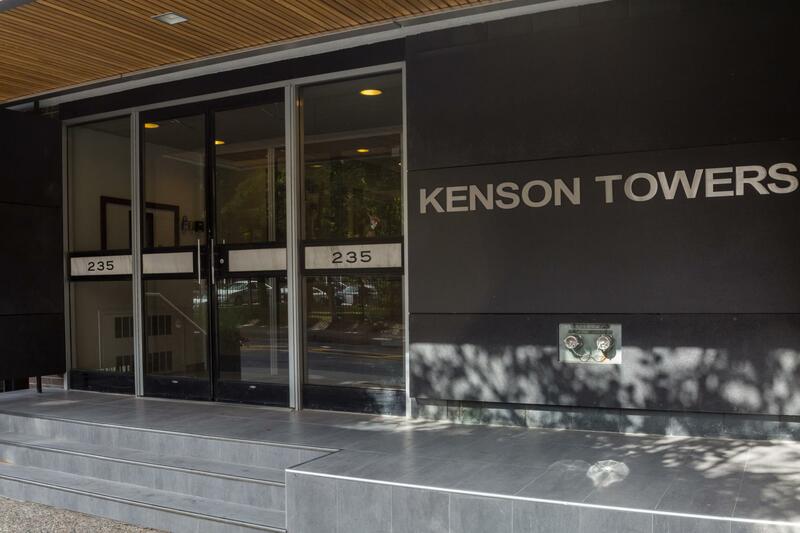 With well-maintained, large, bright apartments with parquet flooring, an on-site camera security system, great-sized kitchens, and ample storage space these units are ideally suited for the business professional, singles or couples, and the retired. Indoor and outdoor parking at excellent market rates are also available.  402 - 235 Somerset St. W.
795 Available June 1st. North facing one bedroom. Parquet flooring. With balcony. Fridge & stove included. Heat, AC & hot water included in the rent. Hydro is extra. Laundry on-site. 407 - 235 Somerset St. W.
793 Available June 1st. Spacious North/ West facing apartment. Parquet flooring. Fridge & stove included. Heat, AC & water included in the rent. Hydro is extra. Balcony. Laundry on site with smart card. Locker included in rent. Varley Apartments is located in an established neighborhood in Kanata. Close to shopping, schools, and the high-tech business district, it is an ideal home for individuals, couples, families and retirees. 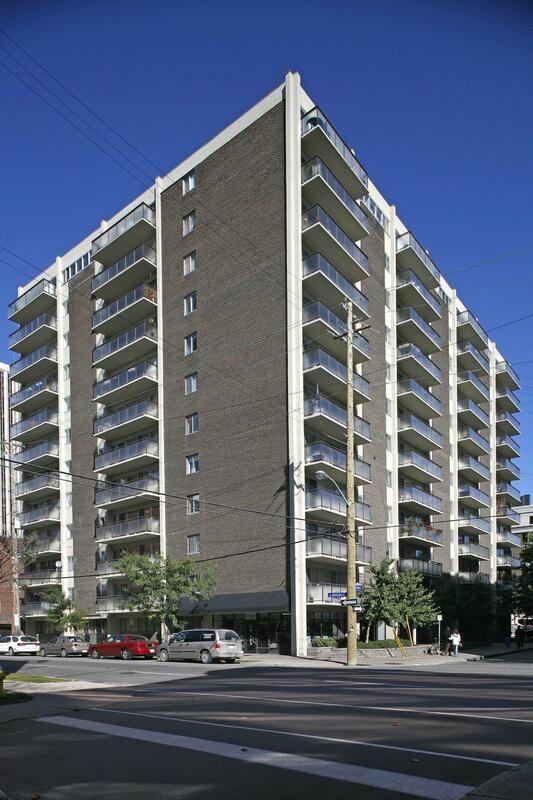 Varley is a clean, and quiet building with apartments that feature great views with private balconies. The building also features on-site management and security, along with new elevators and ample parking.